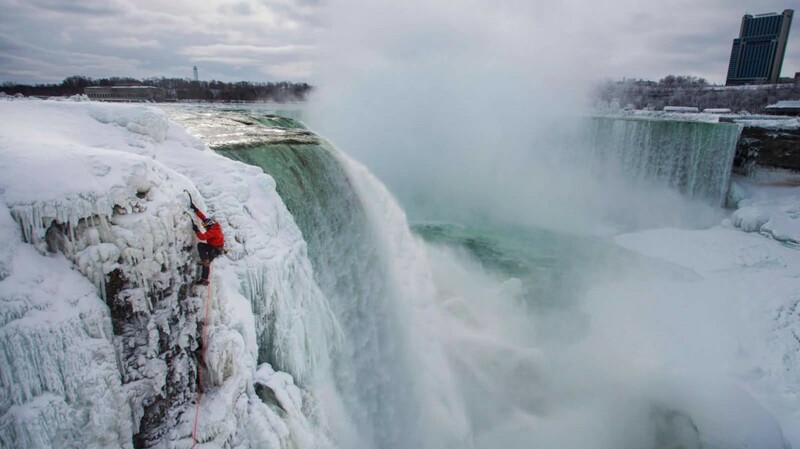 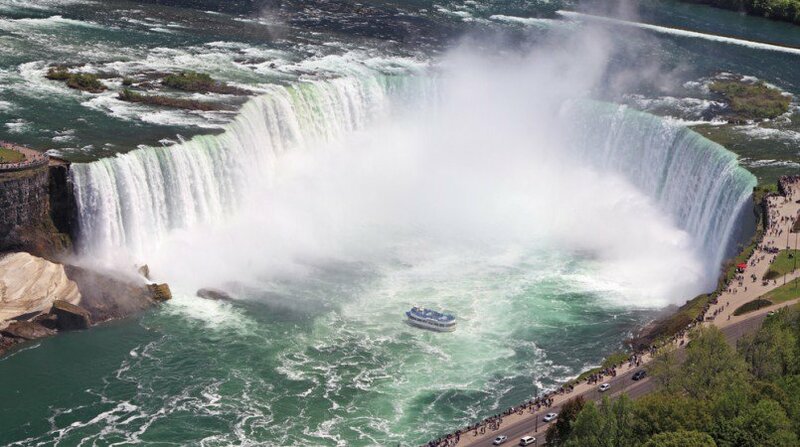 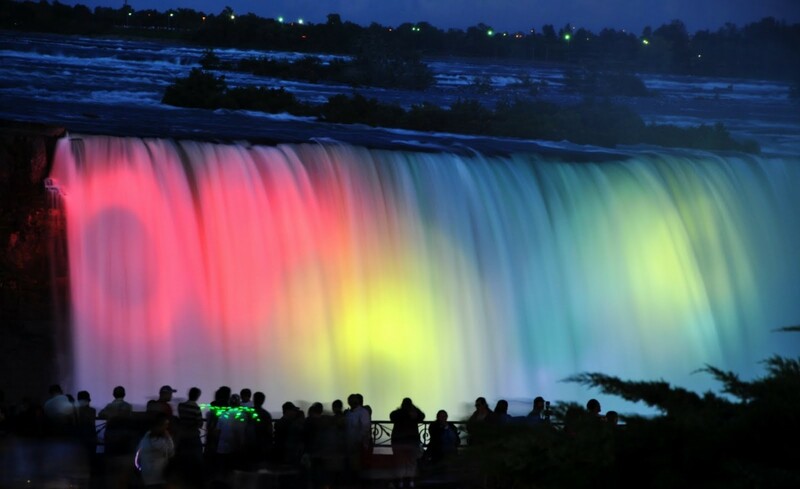 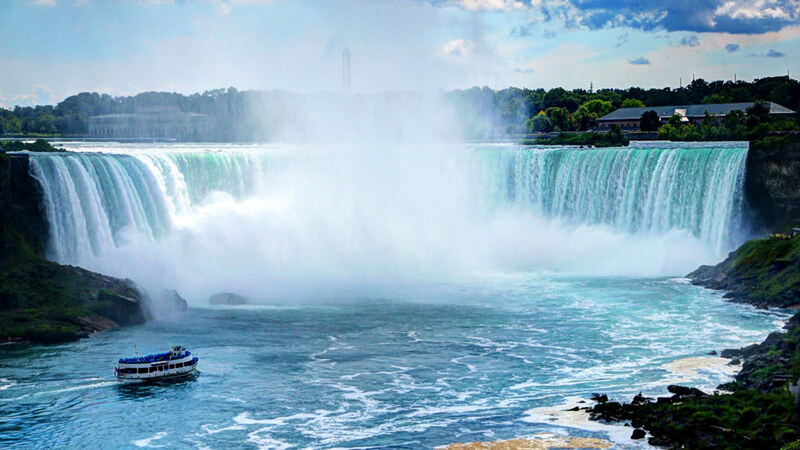 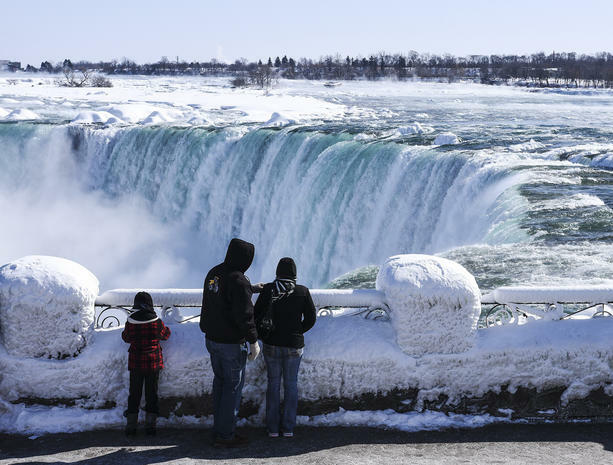 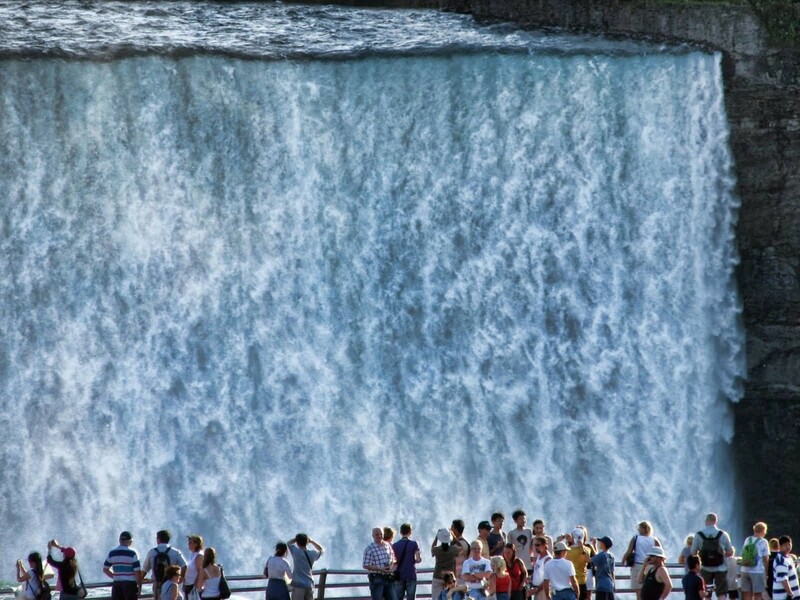 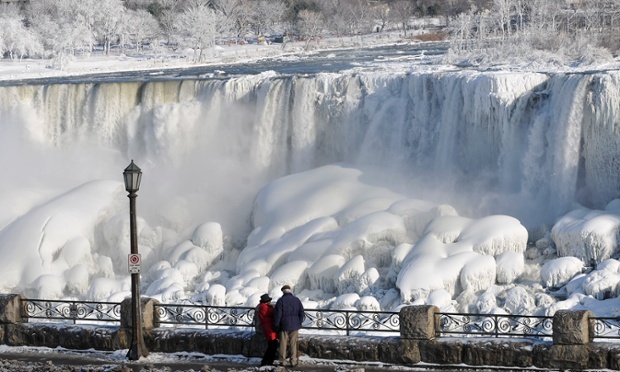 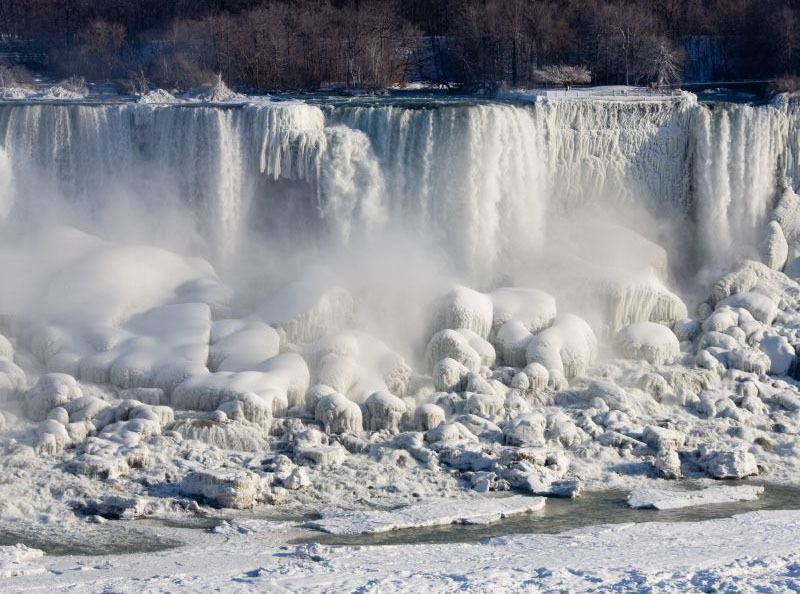 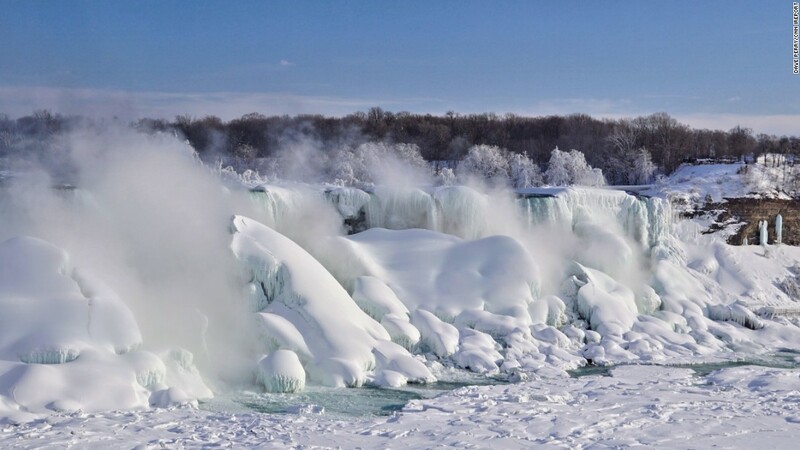 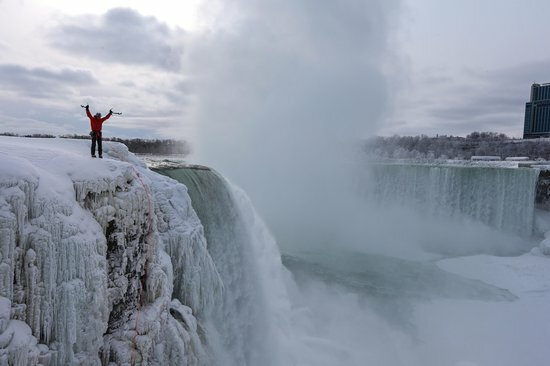 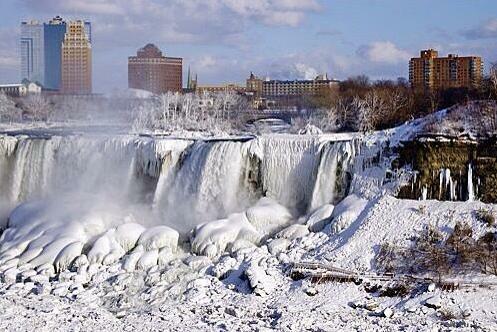 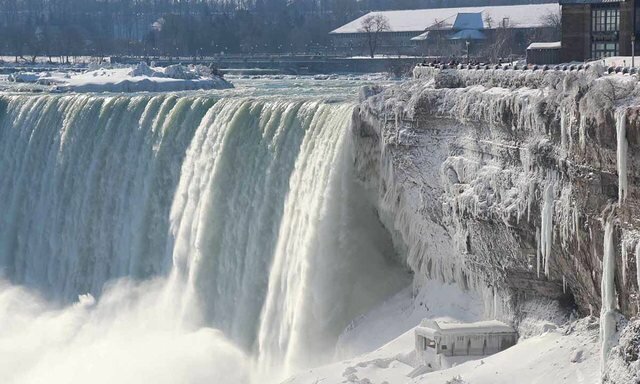 Frozen Niagara Falls is the best tourist destination of canada. 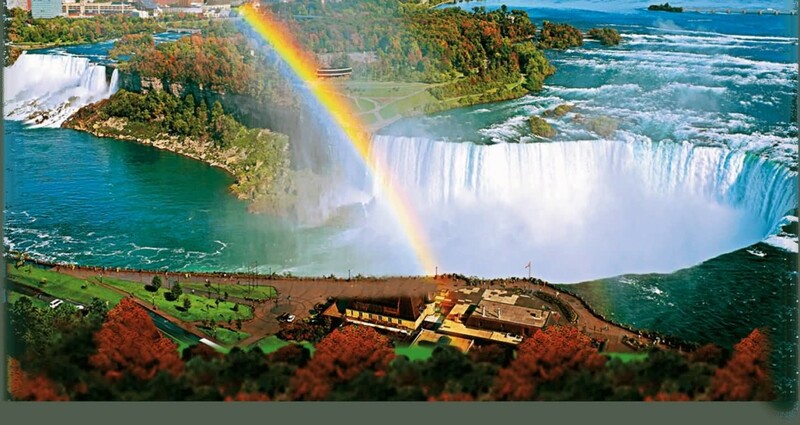 People come from many countries to see this fall. 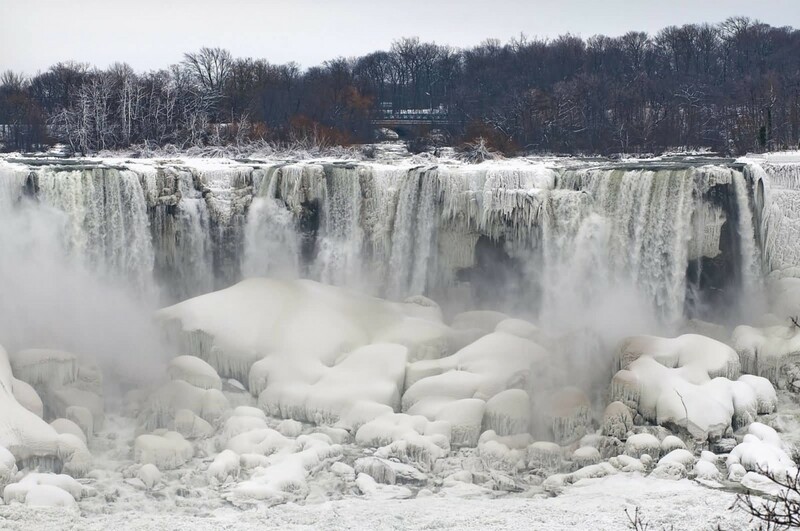 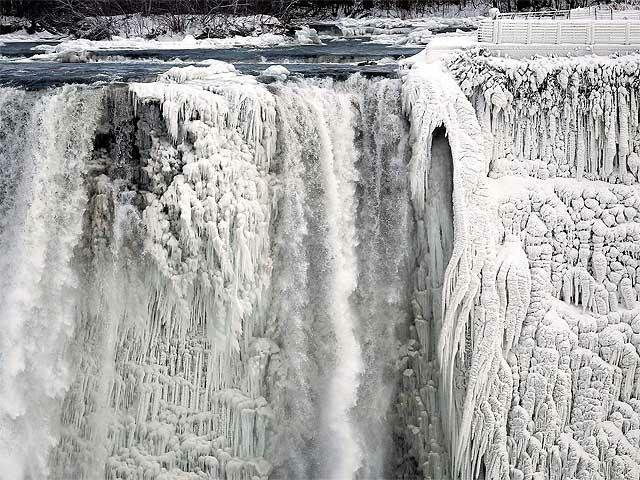 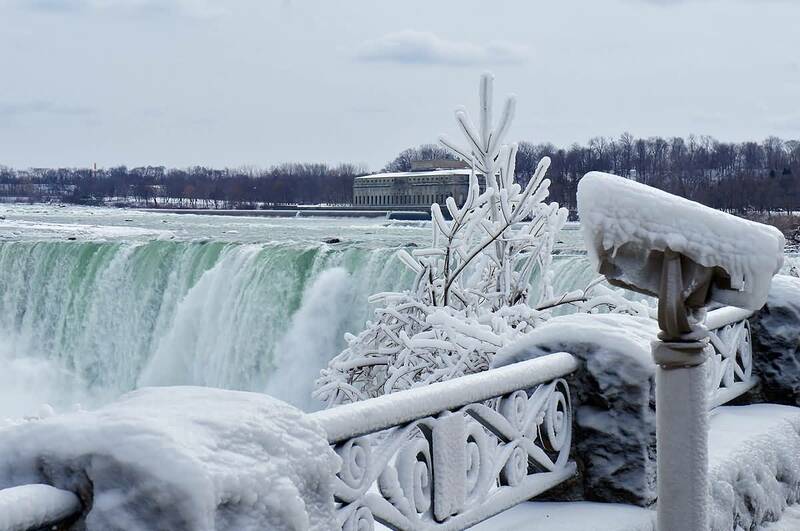 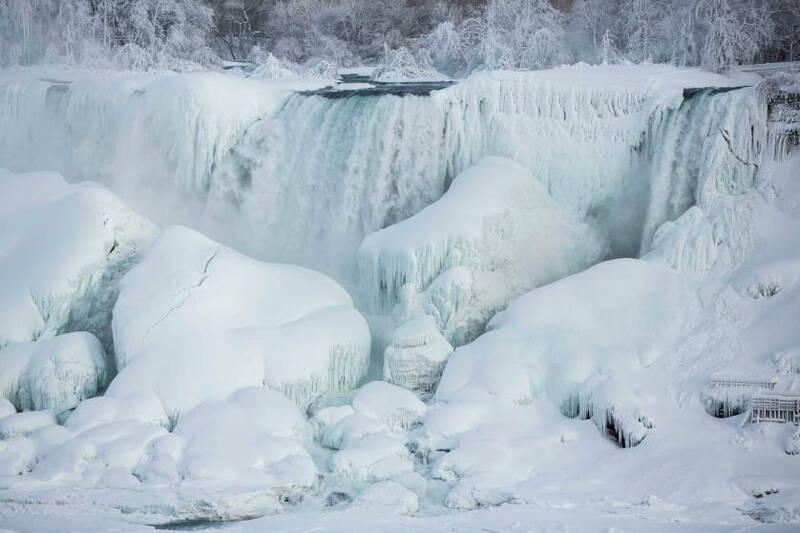 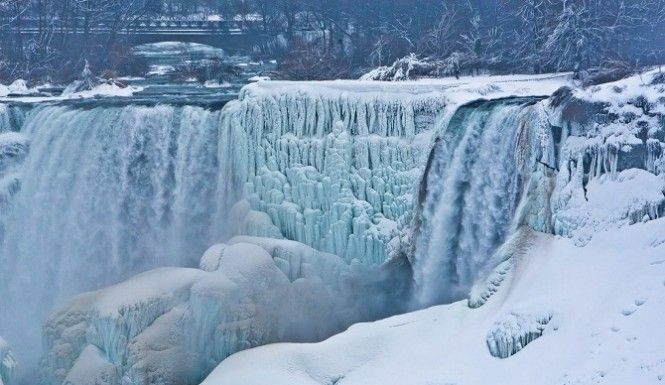 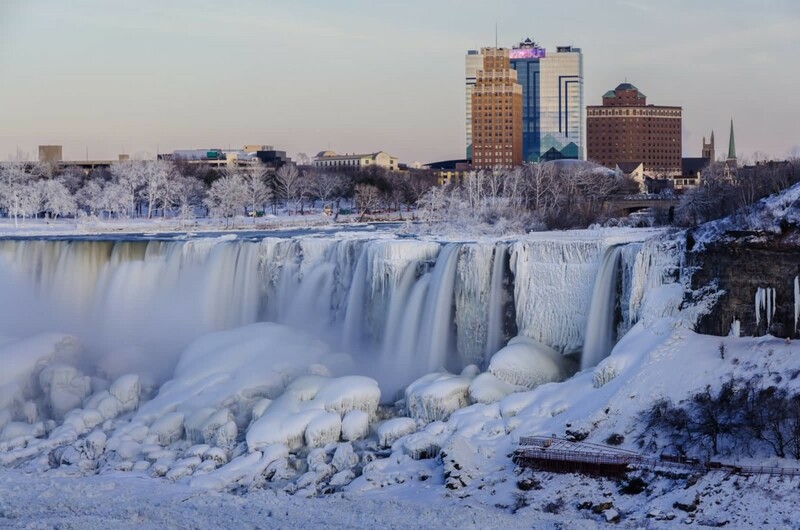 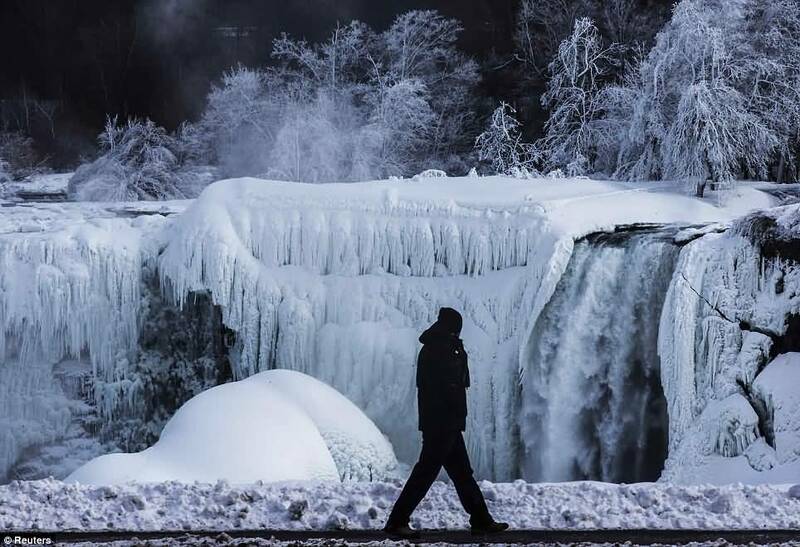 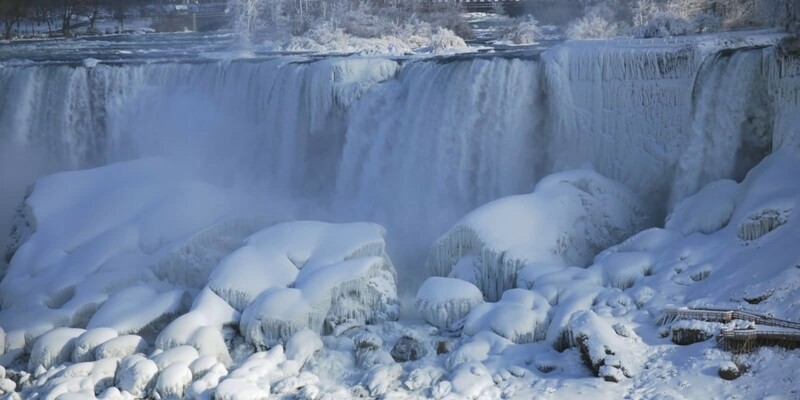 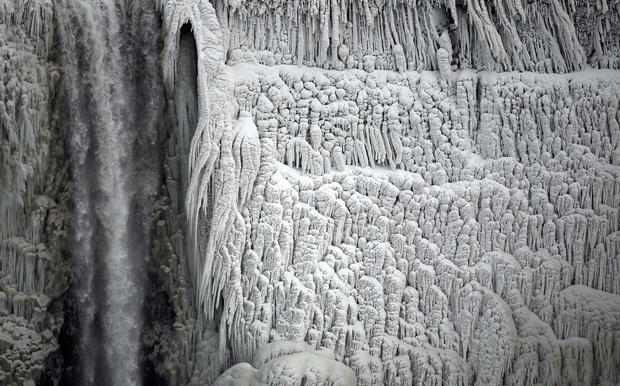 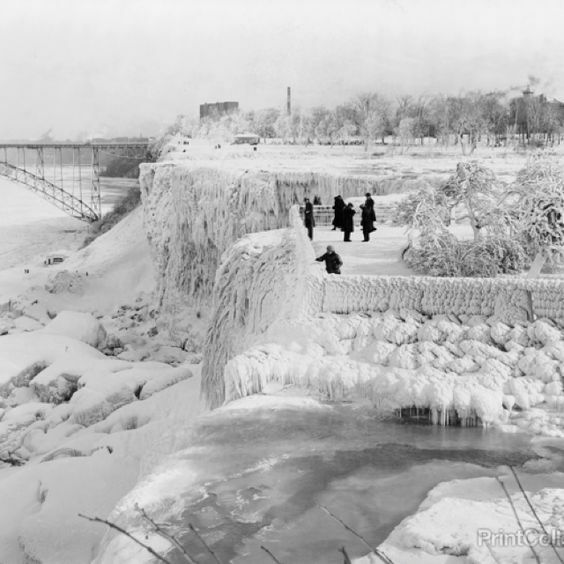 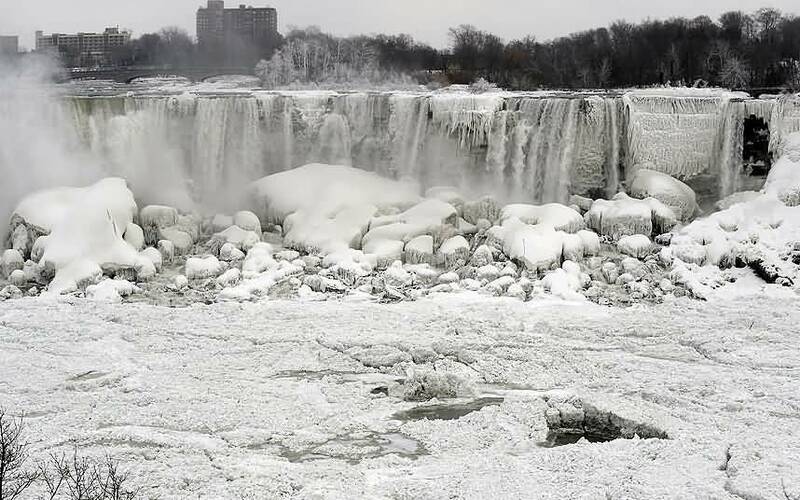 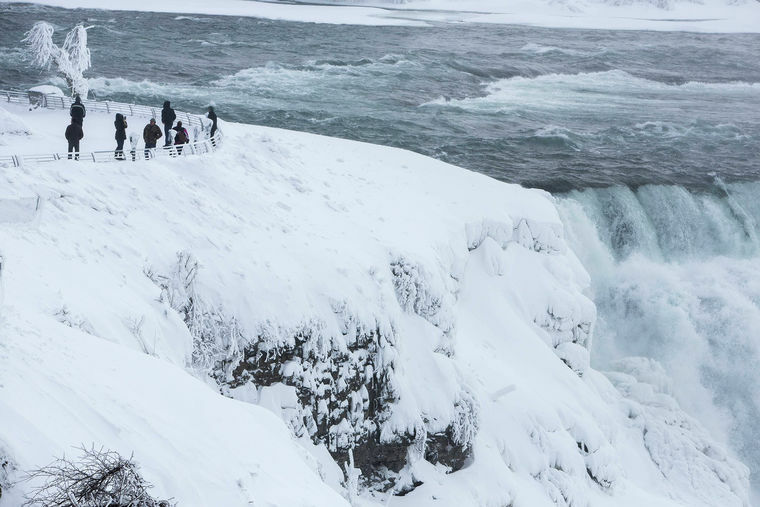 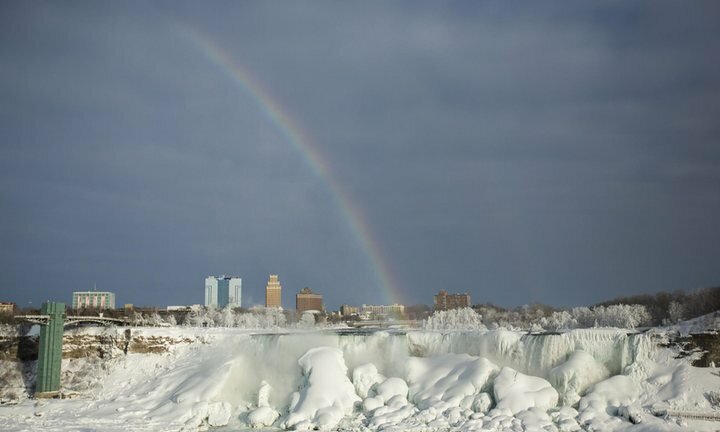 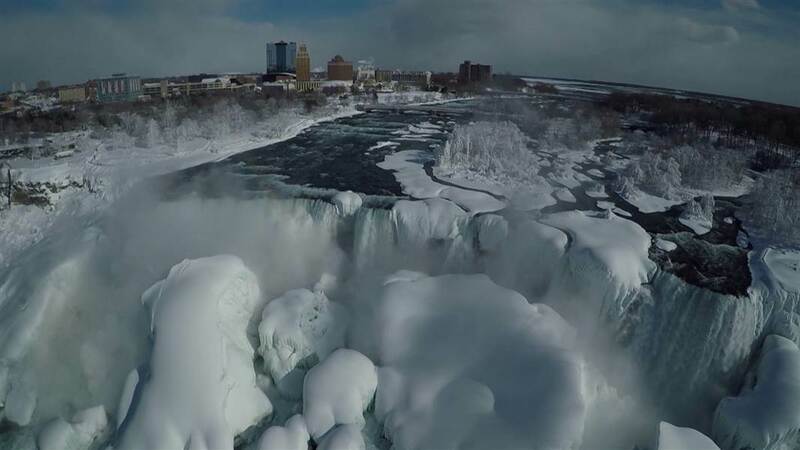 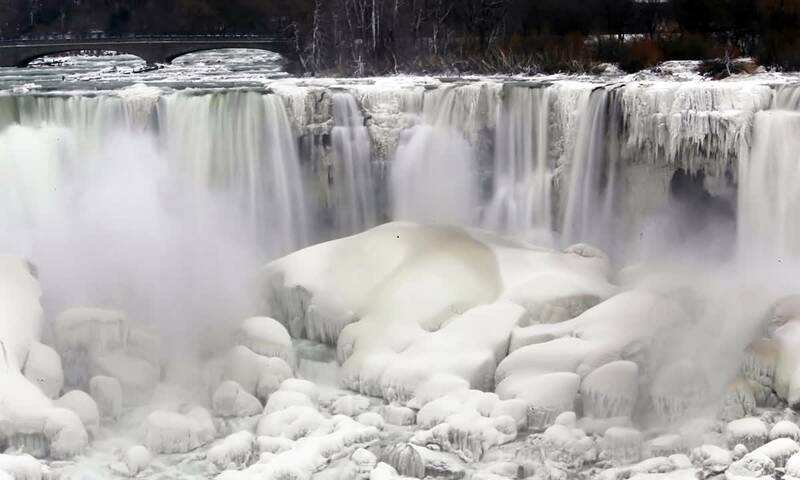 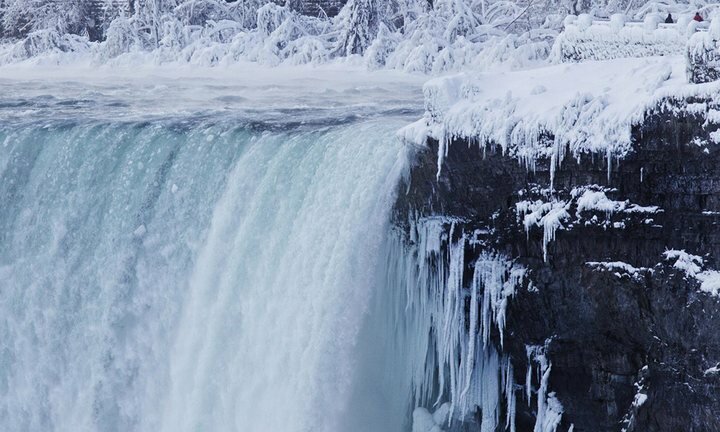 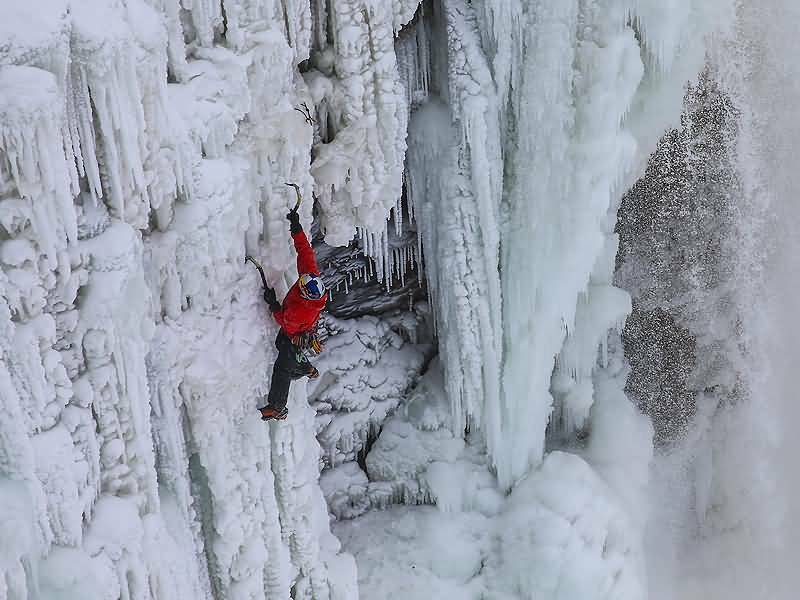 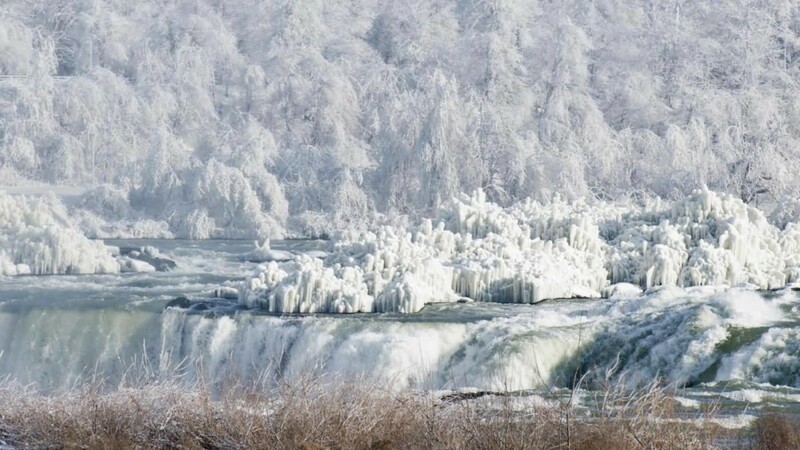 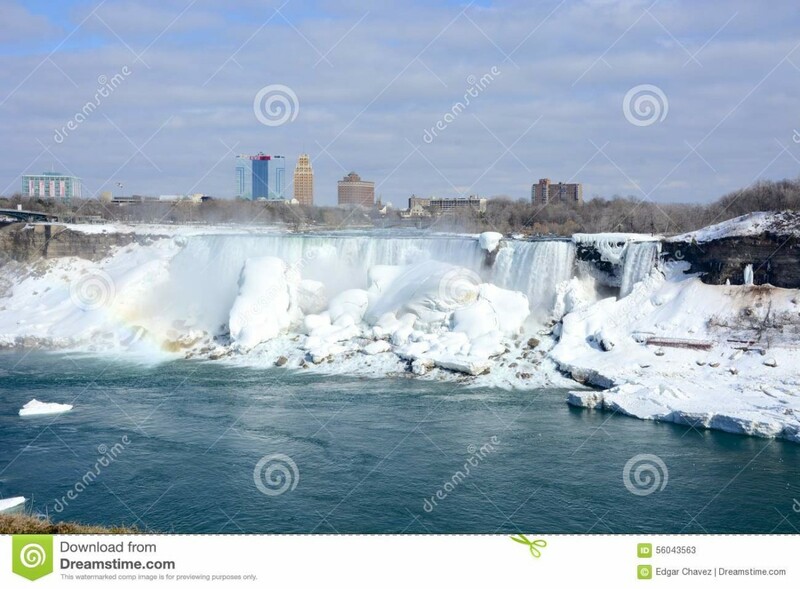 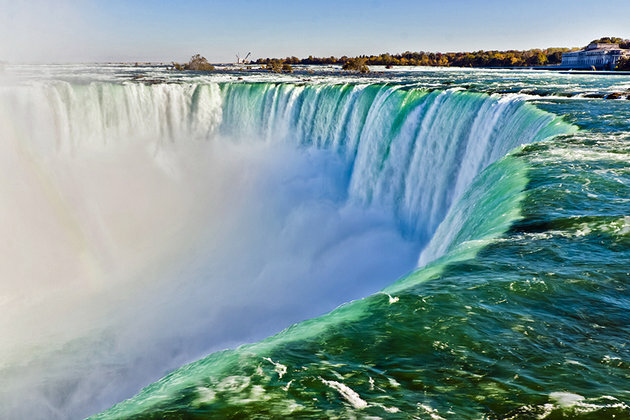 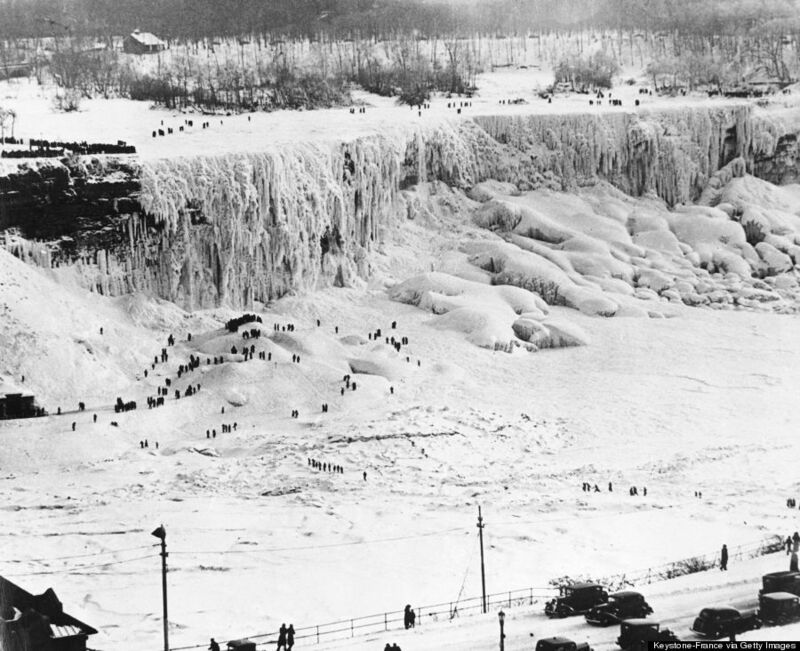 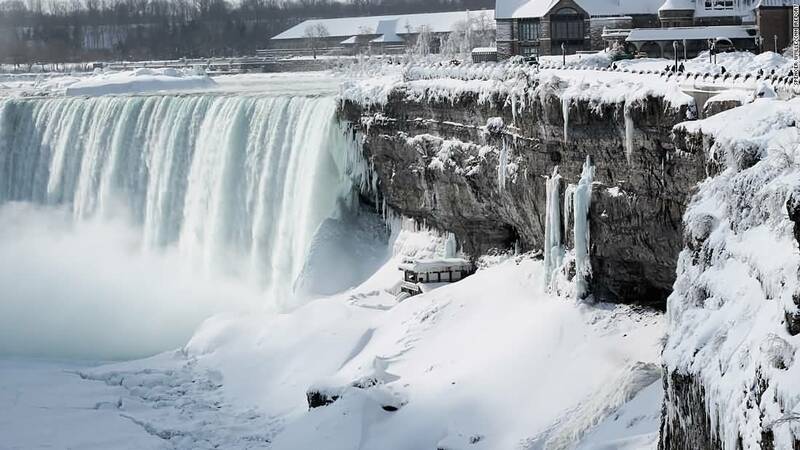 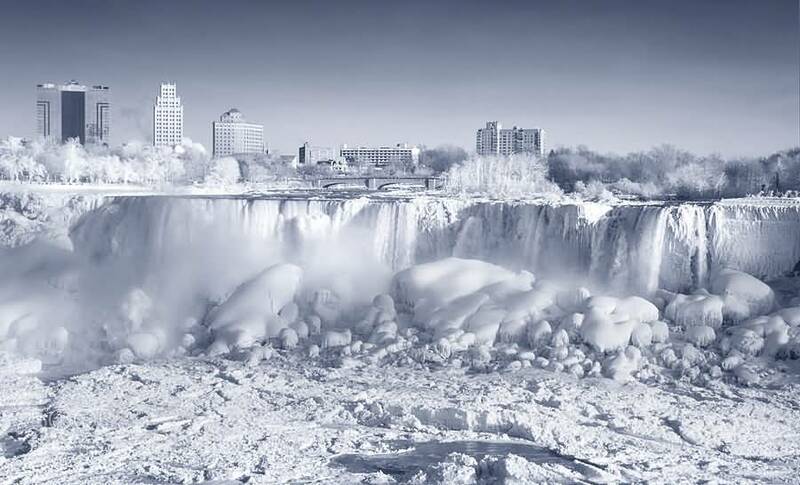 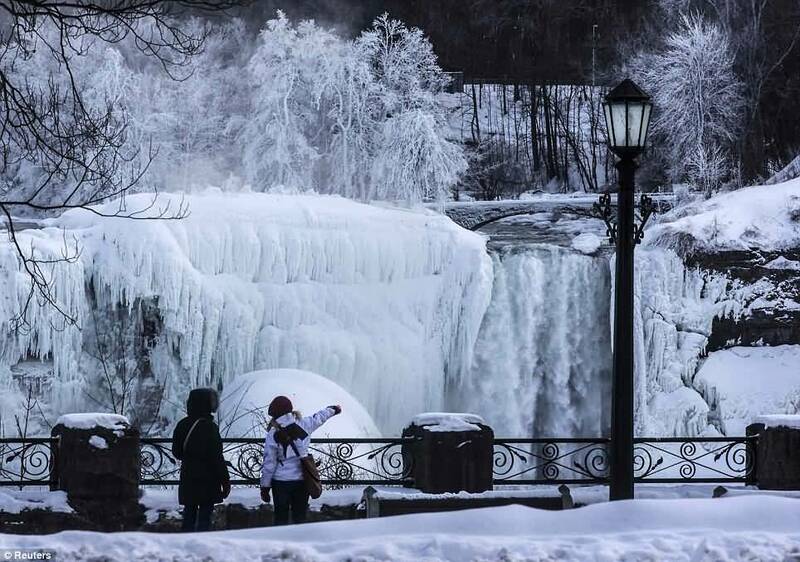 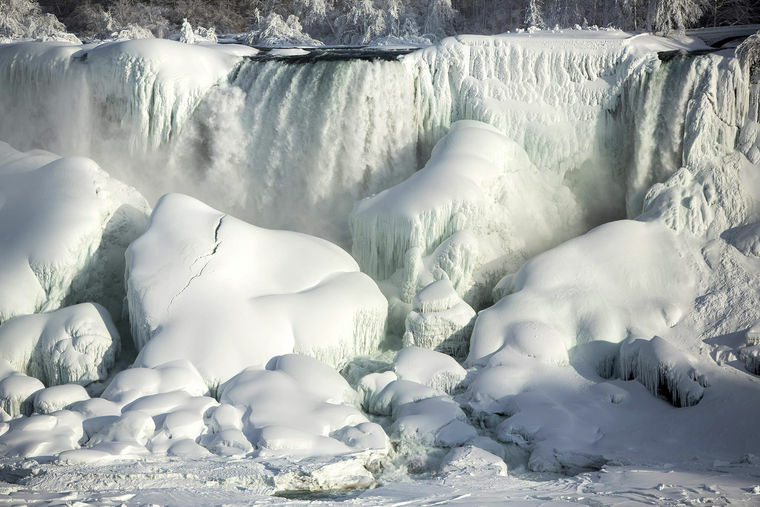 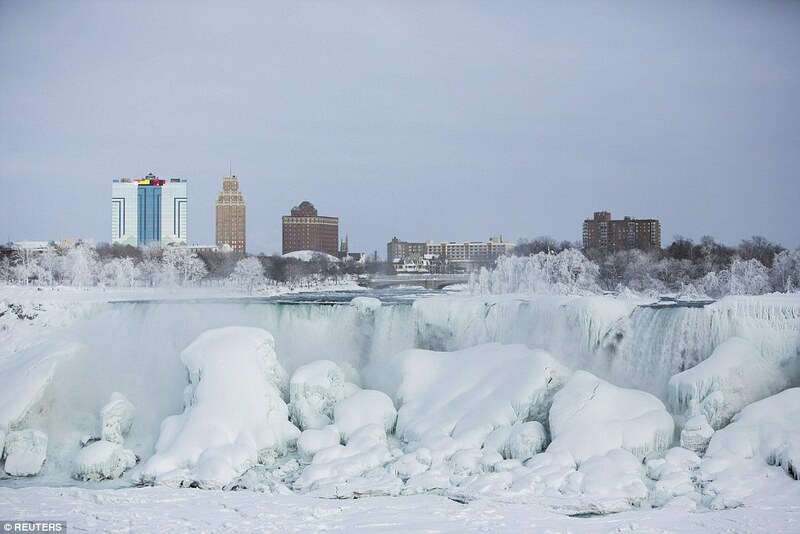 Niagara Falls looks so amazing in winters when it’s frozen, check out some pics of it.